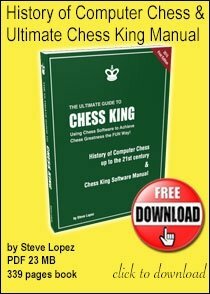 Hello chess friends looking for updates on the Anand - Carlsen World Chess Championship 2014: Russian chess legend Vladimir Kramnik has said Anand would have a psychological edge over Carlsen in the upcoming event. In an interview to Chesspro, Russian GM Vladimir Kramnik has expressed the opinion that we will see Anand push Carlsen all the way when the two players clash for the world title later this year. "Firstly Vishy that we saw in Fall and Vishy who won the Candidates' are two different players. He has definitely overcome the drowsiness that messed up his play for the last several years. Secondly, despite a quite rough loss, he gained the experience he needed before the match in Chennai. 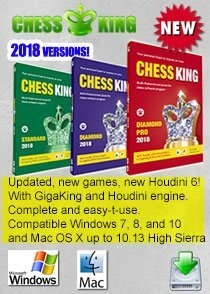 It was clear that Anand was afraid to play, he was afraid of making mistakes and he was constantly rechecking himself," Kramnik was quoted as saying in the www.chess-news.ru translation. In another interview, to Firstpost, after he won the Candidates, Anand had said that he doesn't think there is a difference between a champion and a challenge. "I don’t really think there is a difference between a challenger and a champion. In the sense, both need to play a match and they have both earned the right to be there. On that day, they are even. 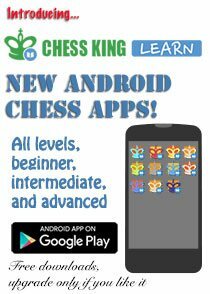 Whoever plays better chess; strategises better, keeps calm and focused will win – the title ceases to mean anything once you are at the board. 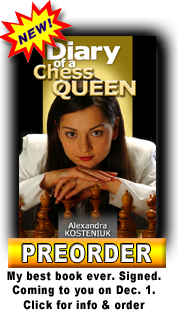 It’s only chess that counts.."
But Kramnik disagrees because as a challenger you have nothing to lose. "Logically the challenger has to be nervous while playing the match, but in this case he was the one anxious. Now he just has nothing to lose, so Vishy will have a psychological initiative. 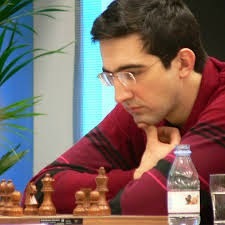 This might help him to play better," said Kramnik. 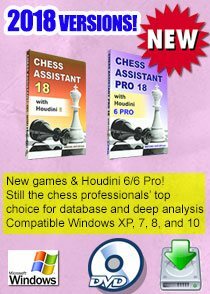 Incidentally, in several interviews, former World Chess Champion Viswanathan has said it was Vladimir Kramnik who motivated him to play the Candidates 2014. 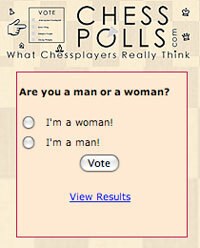 Great comments by Kramnik a chess hero in his own right. Hoping to see the real Anand this time around. 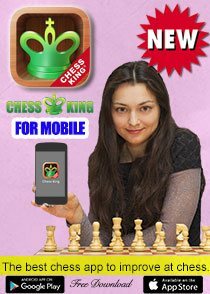 'Energiser' Chess Advert Video - Interesting!